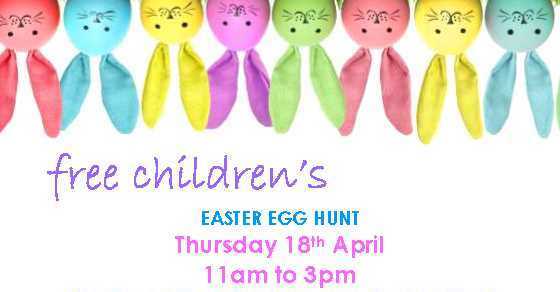 FREE EASTER FUN for all the family in Invergordon Town Centre! Follow the Easter Bunny’s clues in the shop windows on the High Street to complete your Easter Egg Hunt to win an Easter treat. Pick up your FREE entry form and map from our offices on the High Street (107 High Street, Invergordon, IV18 0AB) and when you are finished return the completed forms to us to receive an Easter treat. Along with the Easter Egg Hunt there will be a charity raffle with fabulous Easter treats to be won. All proceeds will go to our chosen local charity – The Isobel Rhind Centre.